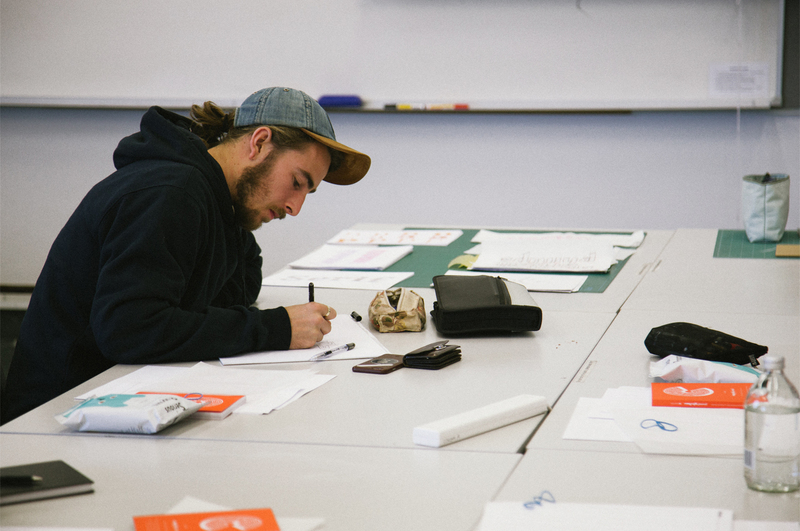 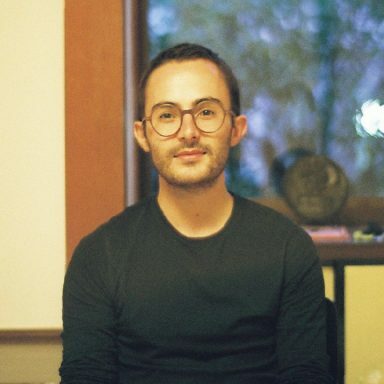 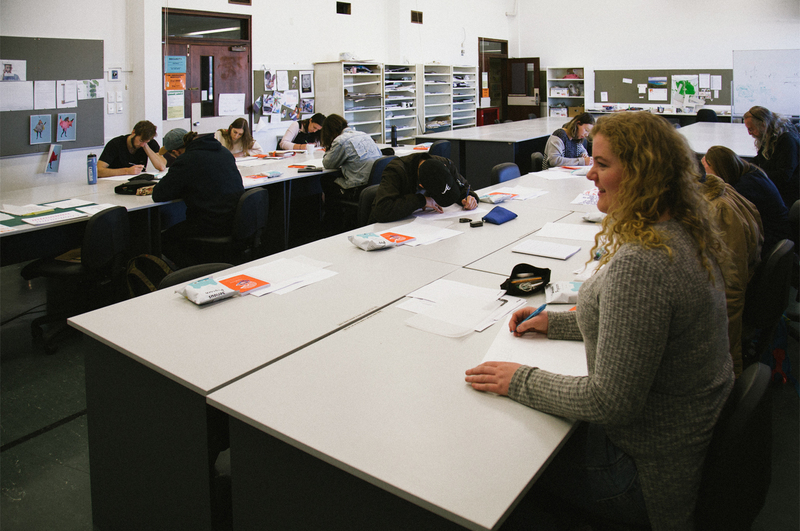 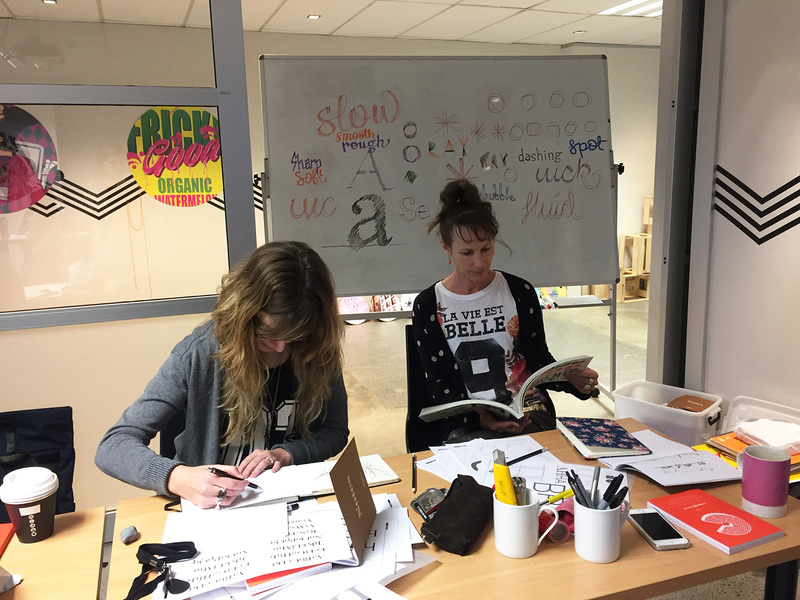 Brisbane based designer Nicole Arnett Phillips recently visited Christchurch to run a type workshop, hosted by the Ara Institute of Canterbury. 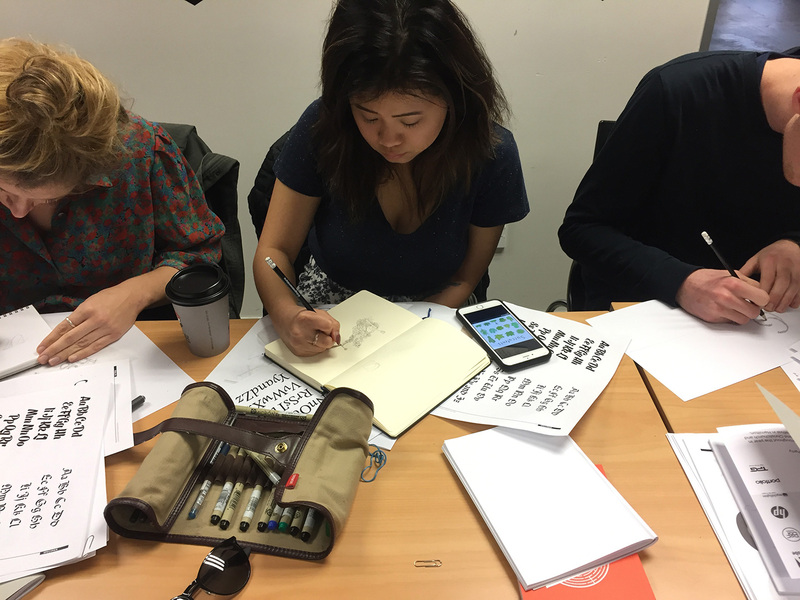 Before we got stuck into the hands on work, Nicole took us through a quick re-cap in the history of type as well as the formal and structural aspects of letterforms. 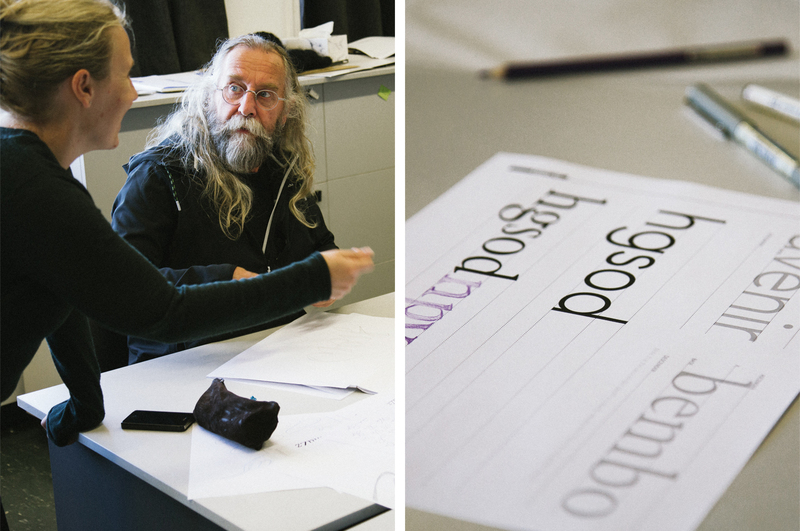 It was a good exercise before working on creating our own, emotive letterforms. 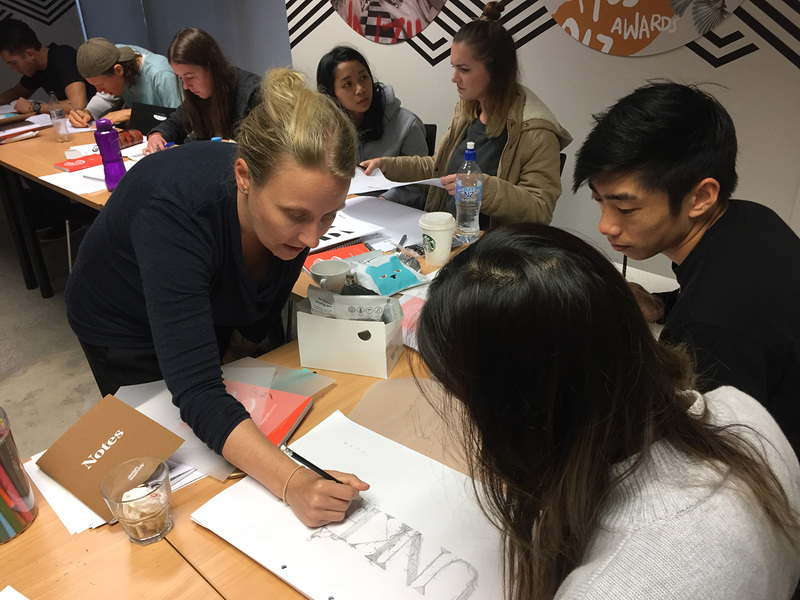 Using structural knowledge to help build forms, the challenge was to illustrate the type in new ways to convey meaning and tone. 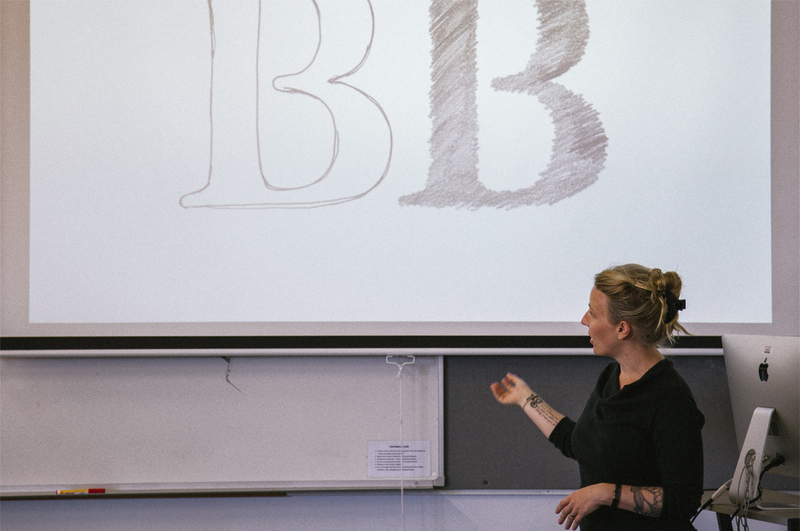 As a designer, communication and problem solving are always at the core of what Nicole does. 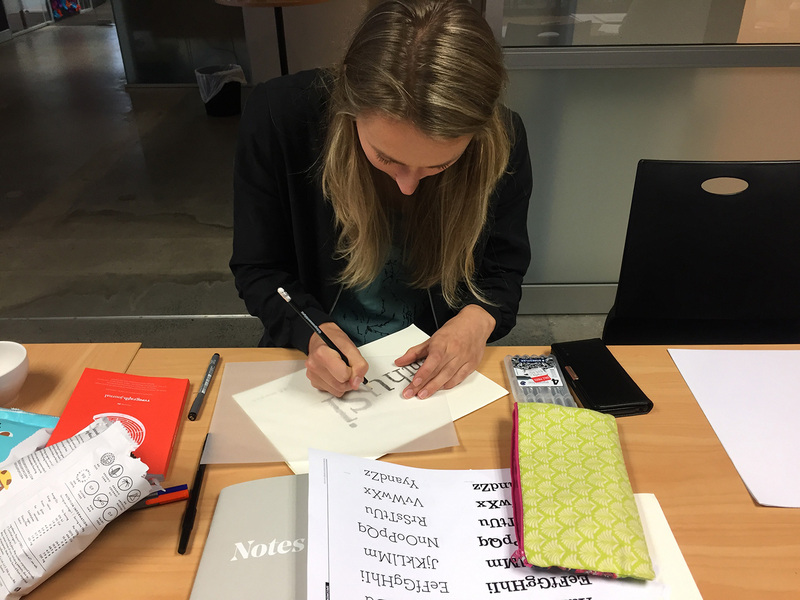 While she does exhibit her work (like her political prints), she views her work as design problems rather than an artist’s interpretation. 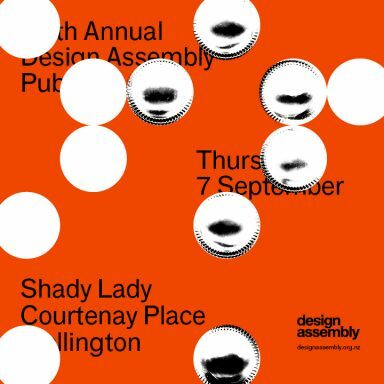 Her work is driven by research and investigation through a design lead practice, directing both personal projects and client commissions. 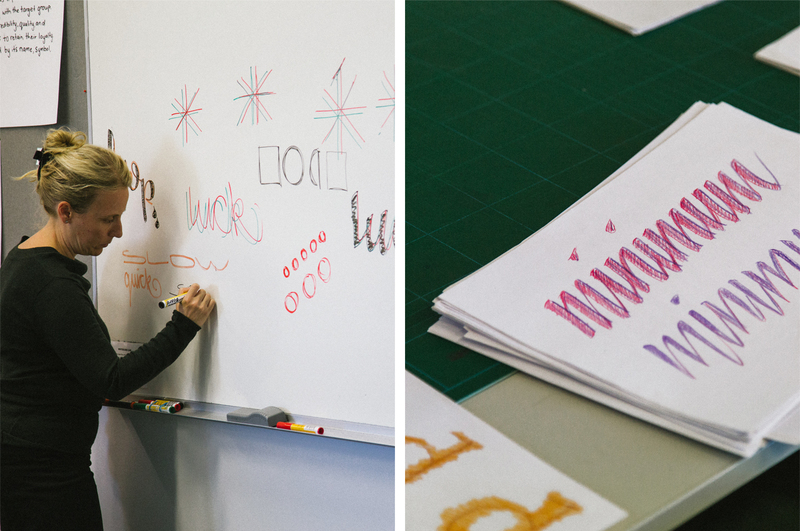 For more on Nicole and her work, head over to her website and TypographHer. 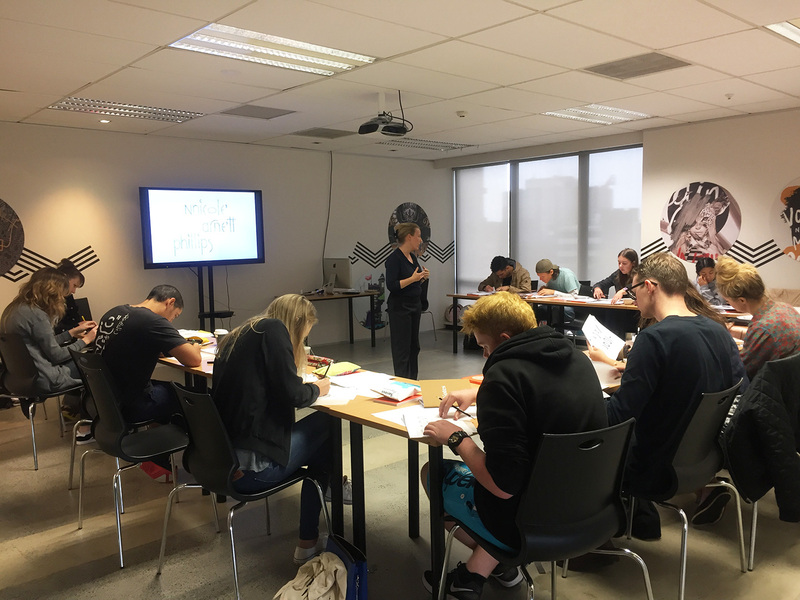 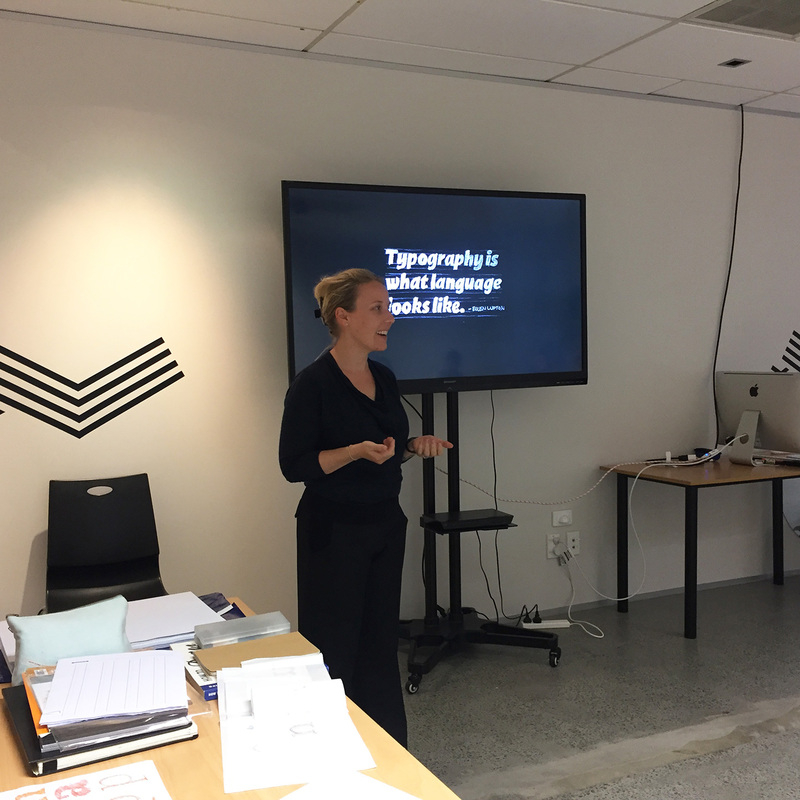 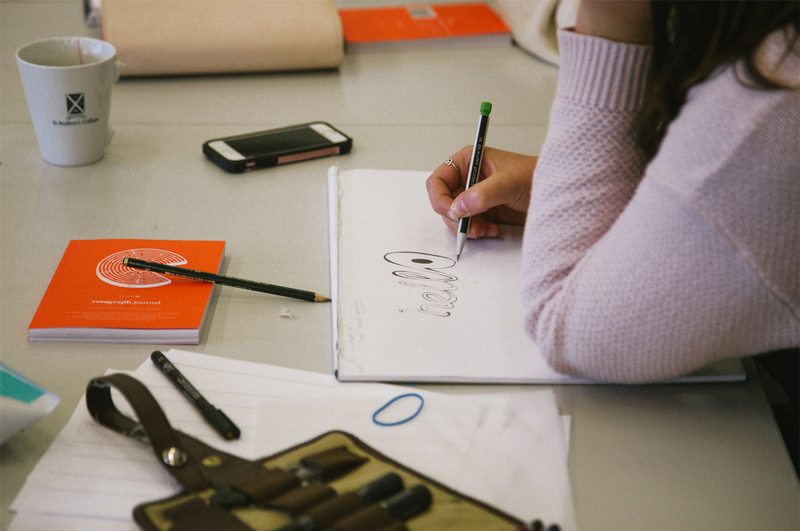 We were lucky enough to have Nicole run her Essentials of Typography workshop in Auckland, the day prior. 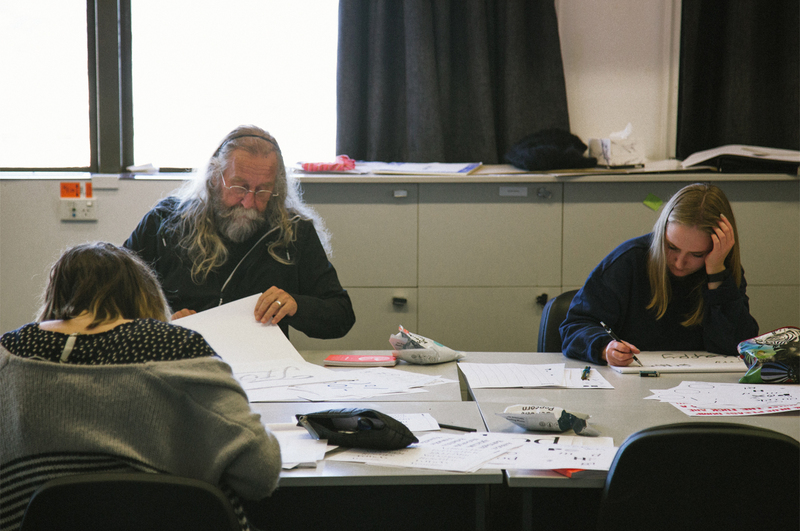 The following images thanks to Louise Kellerman. 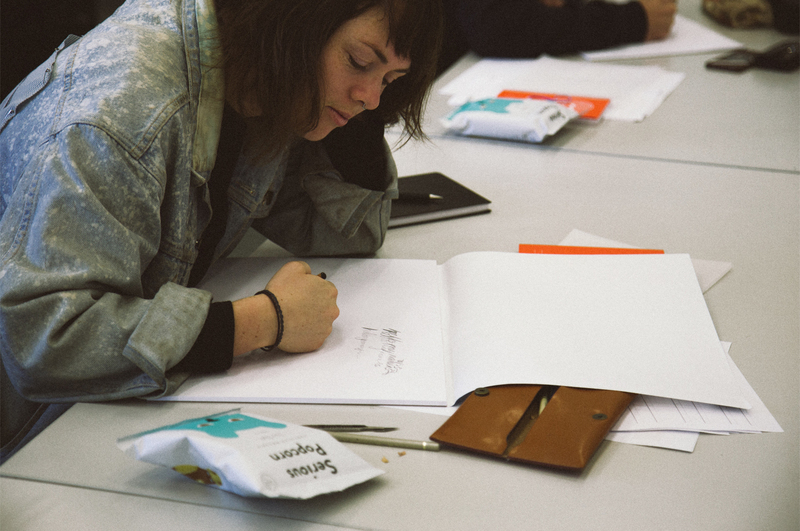 If you’d like to hear more from Nicole, check out our Design Assembly Podcast with her here.